Homeopathy is a gentle, natural, safe and very effective medical practice. 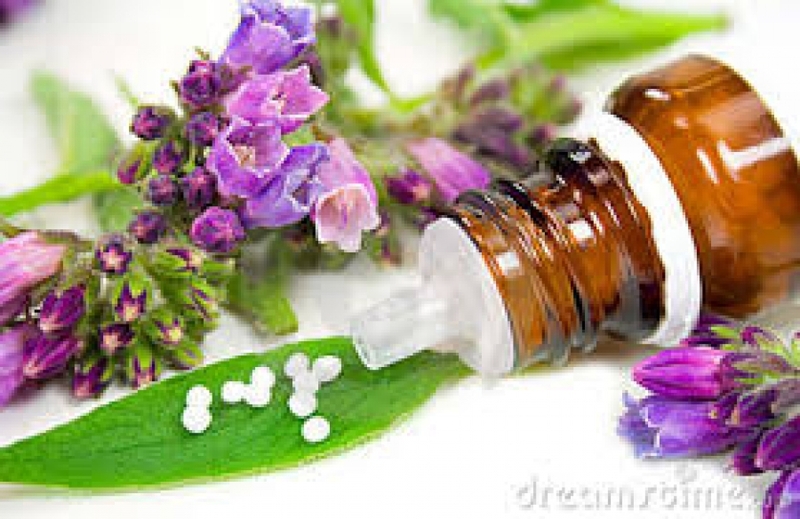 Homeopathy is used as the first line of treatment in many countries and is very well respected for its gentle yet powerful curative ability without any harmful side effects. Homeopathy treats all - men, women, children and animals. Homeopathy is an individualised system of healing that looks at the whole person. A Homeopathic Practitioner takes into consideration each person's total symptoms and how they affect each individual. Homeopathy can treat many conditions both physically and emotionally by stimulating the body's own healing ability. The Homeopathic principal is that any substance that can cause symptoms or illness can also be used to heal "Treating like with like". Homeopathy works wonderfully to help restore the body and mind to good health and well being in the most gentle and natural way. A Homeopath will take a full account of your symptoms and will carefully listen to how you are feeling and how you would like to feel. It is important to have a clear understanding of all your symptoms and feelings, how they affect you, your energy levels, your current, past and family medical history. Each person is so different and this is why a Homeopath takes such an individualised approach to each case. Anything you tell your Homeopath will be treated with the strictest confidence. Based on all the information your Homeopath will decide which homeopathic medicine best suits you and will start you on treatment. The first consultation will last approximately 1 hour 30 minutes with regular follow up appointments lasting 1 hour. Consultations can be arranged at my clinic, online and telephone consultation. Your Homeopath will take time to listen and help you achieve good health, positive change and an overall sense of well being.